Peter Clough is Honorary Professor of Education at the University of Sheffield Frances Atherton is Head of Department of Early Childhood Studies, at the University of Chester. The use of narrative inquiry is a growing topic in educational research, gaining credibility as a serious way of presenting or re-presenting data. The use of narrative inquiry is excellent, illuminating theories and bringing to life the pioneers. I would give this book 9 out of 10' - The National Childminding Association. Conversation 3 What Motivates Young Children to Learn? Cathy is committed to finding ways of working 'with respect' with young children, and sees the concept of quality in the context of what it means to develop curriculum and pedagogy in the early years with the ambition of working in a climate of 'respectful education'. In conversation 3, Clough talks to Susan Sutherland Isaacs about what really motivates children to learn. All the authors have in-depth knowledge of the subject area and have considerable experience writing in this field. Play, Learning and Pedagogy 5. Until practitioners can understand how early childhood education has evolved from the blend of ideas from pioneers over many decades, they cannot determine its effectiveness for the future. This accessible introduction to the history of early childhood education emphasises the role of history and philosophy in early childhood practice today. Peter has taught Inclusive Education and Early Childhood Education at the University of Sheffield, has been Professor of Inclusive Education at Queen's Belfast and at Liverpool Hope, and Research Fellow at the University of Chester. The book is pitched at the correct level for degree and masters students who want to investigate the history of pioneers and understand the philosophies which affect everyday practice today. Well worth investing in this book. Peter is an Honorary Professor at the School of Education, University of Sheffield, where he teaches Masters and Doctoral students. This makes for an eclectic mix of names, including Charles Dickens but excluding Bruner, for example. In 2010 she contributed to the Tickell Review of the Early Years Foundation In June 2012 she reported on her year-long independent review for government on early years and childcare qualifications The Nutbrown Review. This has formed a major part of her research over the past 15 years. It will also be incredibly valuable to Early Years trainee teachers, practitioners and policy makers. ? This new and revised edition includes an increased focus on: - inclusion as a political issue - social class - poverty - children's rights - gay and lesbian parents and staff This text is essential for all early years students, practitioners and researchers who want to become familiar with current research into inclusion and to develop ways of drawing on such studies to inform and devleop their own inclusive practices. This book is accessible, clearly structured and an essential reference for students of Childhood Studies. Cathy began her career as a teacher of young children and has since worked in a range of settings and roles with children, parents, teachers, and other early childhood educators. 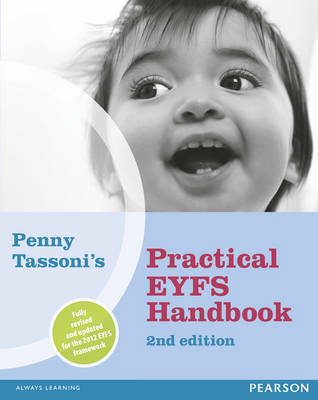 It will be a good book for first year students on Childhood Studies and Early Years degree courses. Nutbrown is particularly linked to early literacy, having written several books and many articles on the subject. 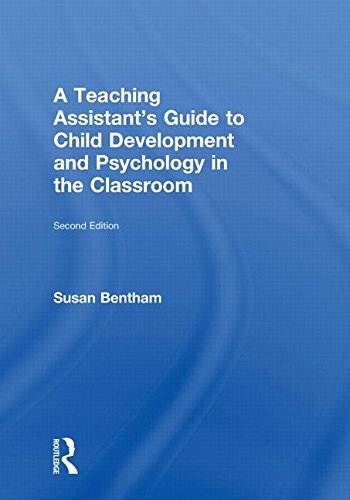 The book is useful for a range of students of Early Childhood Education or History of Education, from first year undergraduates to PhD students. He adds much of his own insight into the conversation. For example, The Early Years Foundation Stage mentions schema unambiguously for the first time. Play, Learning and Pedagogy 5. The Arts and Creativity 3. 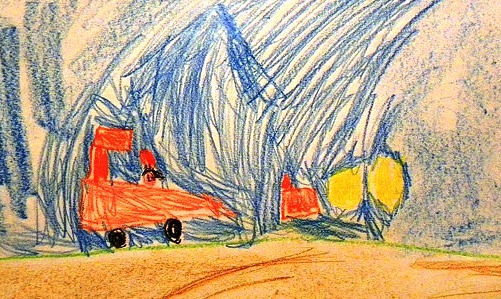 Â If we are to understand ourselves and our times, and to provide lovingly meaningful experiences for today's young children, we need to understand the web of philosophical legacies left by the pioneers and how they connect with our own. Peter taught English and Drama, in the 1970s, in London and later in a number of special schools. It does indeed give a rootedness to our work and allows us to ponder. So a big thank you. Cathy Nutbrown teaches at University of Sheffield's School of Education. Peter has taught Inclusive Education and Early Childhood Education at the University of Sheffield, has been Professor of Inclusive Education at Queen's Belfast and at Liverpool Hope, and Research Fellow at the University of Chester. Cathy began her career as a teacher of young children and has since worked in a range of settings and roles with children, parents, teachers, and other early childhood educators. Personally, it is this section which originally drew me to the book. Peter Clough is Honorary Professor of Education at the University of Sheffield. Professional Development and Training 'This unique text helps readers craft strong professional identities, unambiguous educational philosophies and conviction in their practice. 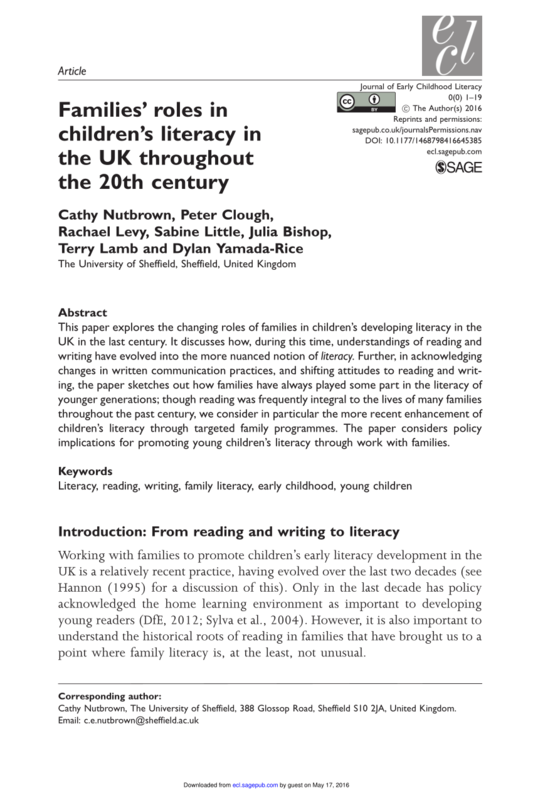 The authors encourage reflexive and situated interpretations of lessons from the long history of early education; perceptive and respectful responses to signals young children give adults about their roles; and a weather eye to the policy telescope. Conversation 5 A Policy of Creativity Conversation 6 Looking Back to 'Education' and 'Care'. The Arts and Creativity 3. Peter is an Honorary Professor at the School of Education, University of Sheffield, where he teaches Masters and Doctoral students. This second edition has been fully updated and revised in line with recent policy changes, and contains new and updated biographies of key pioneers as well as three brand new conversations with historical figures. 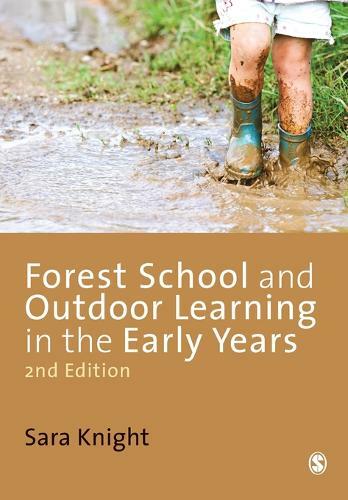 Like a compass, this book provides points of reference for new pioneers to steer a course towards principled early years education, now and for the future. You are very enthusiastic and knowledgeable which is excellent contagious and very inspiring. Most importantly it reminds us about the importance of the early years and our responsibility to continually advocate for the youngest children. It will also be incredibly valuable to Early Years trainee teachers, practitioners and policymakers. Having to find a way to explain the theories of pioneers to a group of first year degree students, in a way which was engaging but informative, I turned to the conversations. Amongst over 50 publications focusing on equality, inclusion difference, and teachers' lives are several books published with Sage. Conversation 5 A Policy of Creativity Conversation 6 Looking Back to 'Education' and 'Care'. London: Sage Nutbrown, C and Clough, P 2013 2nd Ed. Moreover, the philosophical origin of educational science is considered as well. It's easy to read, in short chunks, and you don't want to put it down. 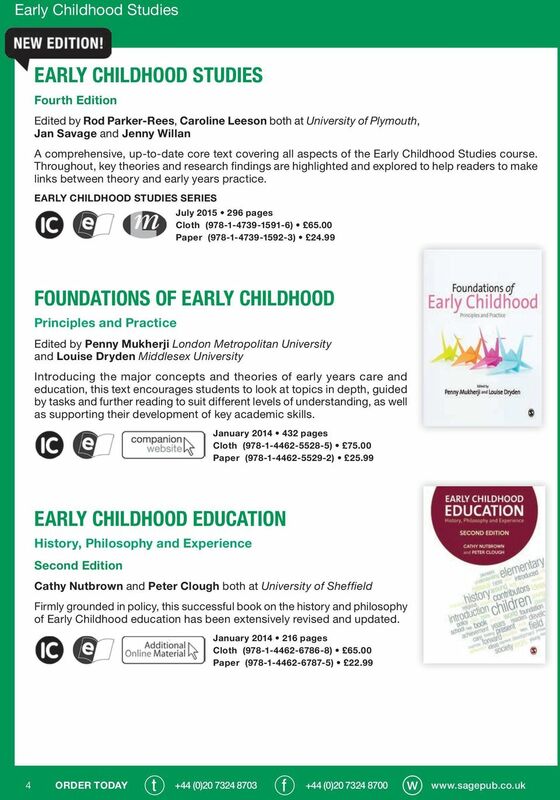 The book is useful for a range of students of Early Childhood Education or History of Education, from first year undergraduates to PhD students.